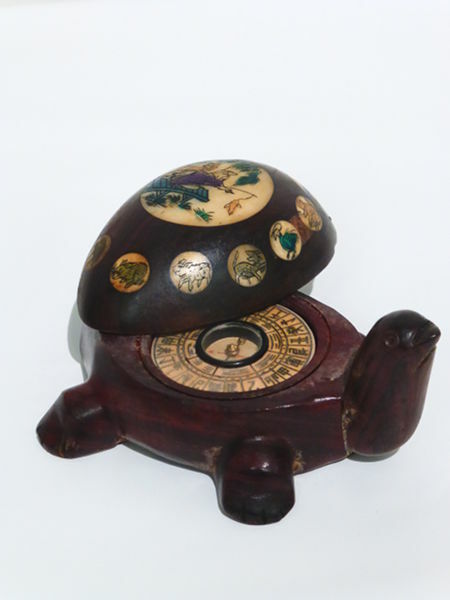 Donated with no idea of its heritage or age…This intriguing turtle compass has chinese designs and letters…and who knows? It could have something to do with feng shui orientation. Have you ever seen something like that before? Share your story with us!!! Portrait of a Dales’ farmer. Brian Irvine’s only known oil. Brought to the Smart Gallery by Jo Craven.